Matterport is an immersive media technology company that builds 3D and Virtual Reality (VR) media solutions that power industries from real estate to entertainment, and everywhere in between. 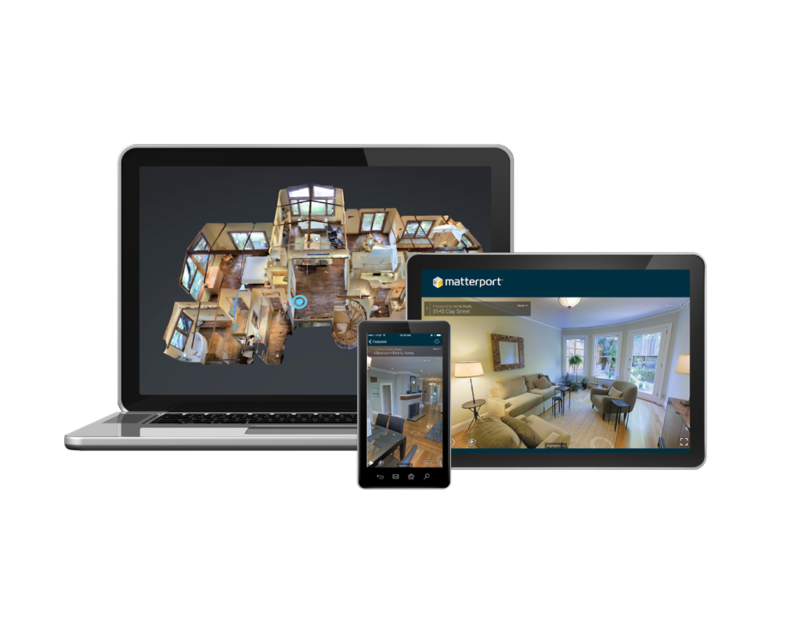 Matterport has built the first end-to-end media platform that allows users to easily create, modify, navigate, and build on digital representations of real places. 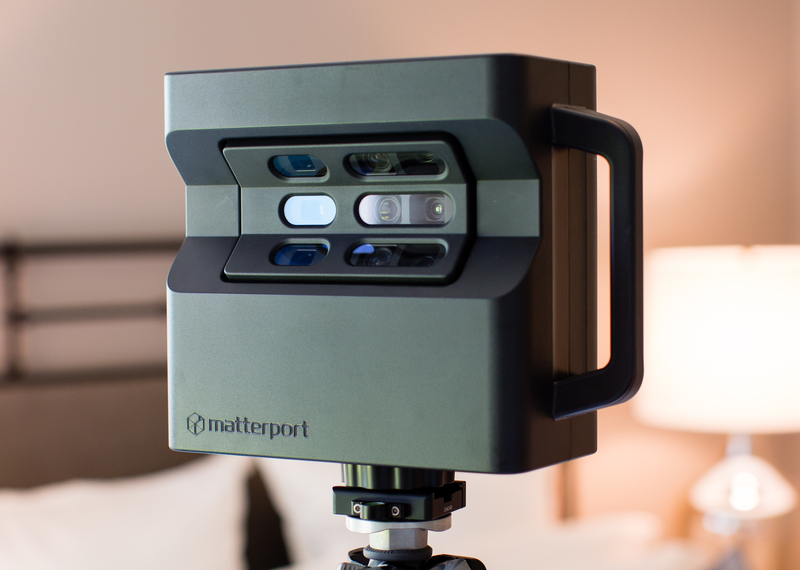 Anyone can learn to scan with the Matterport Pro Camera in a matter of minutes, and fully-rendered 3D models and walkthroughs are delivered to your Cloud account in hours. 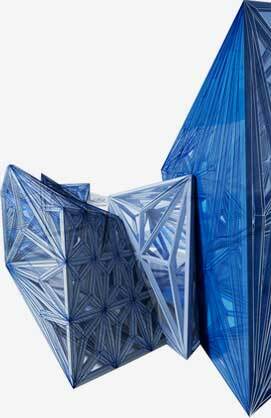 Project models include complete 2D and 3D data sets, eliminating thousands of photos and manual measurements. Collect dimensions, produce 2D stills, and export 3D geometry or point clouds. Easily share your projects with key stakeholders. Create in-model annotations and share realistic, immersive, self-driven walkthrough experiences. The 3D Camera + Cloud system does the hard work so you don’t have to. Designed as a powerful tool that is unbelievably easy to use, the Pro Camera collects accurate visual and spatial data to map entire areas in minutes. All of your captured Spaces are processed, organized, and hosted in the Matterport Cloud for easy access, wherever you are. Our tools are built to work with your workflow. Effortless, high-resolution reality capture, now with 4K photography. You can shoot, edit, and share complete 3D walkthroughs that you can distribute across the web, print, and virtual reality. With a single scan, you can get everything you need to communicate, market and modify real-world places. 3D Showcase: Industry-leading, interactive 3D visuals for web, mobile and now vivid 4K resolution. Virtual Reality: Immersive virtual experience for Gear VR, Cardboard and Daydream. Print-Ready Photographs: Vivid imagery for print and digital communication. 3D Measurements: Measure any dimension with 99% accuracy. Floor Plans & XYZ Files: Automatically generate black-and-white floor plans, and technical assets like registered point clouds and reflected ceiling plans.